LIME Light is partnering with The Petros Networkto sponsor a missionary church planter to launch a fully self-sustaining church in Ethiopia. The culture, values, and purpose of LIME Light is to be a light to the world by inspiring love and sharing the gospel through evangelization, as taught by Jesus in His instruction for the great commission. As a child of God, that is a blessing in itself. To take that for granted would be a waste of such a calling from the creator of the universe. 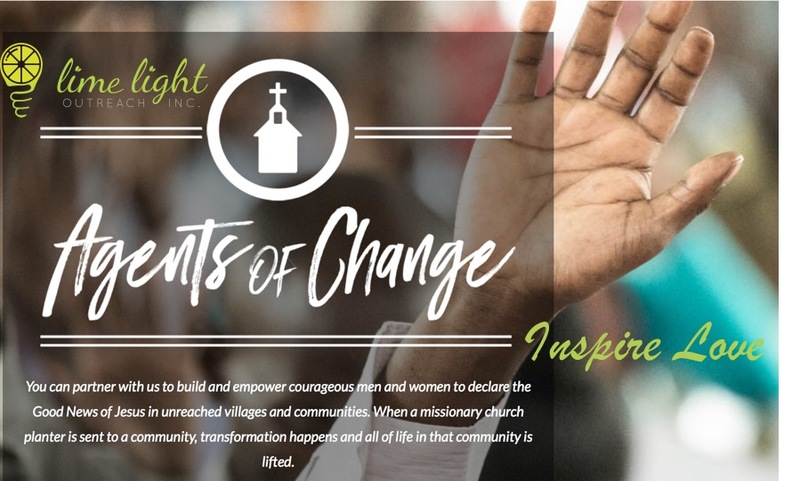 Having a mission-oriented goal of evangelizing and living a selfless and giving life inspired by love is what the team at LIME Light wants to share with and demonstrate to others as saints of His kingdom. LIME Light is taking the resources it has within America and will use them to change lives and build up communities that have never heard about Christ. LIME Light is pledging $3,250.00 to partner with the Petros Network to build a self-sustaining church in Ethiopia. Partnering with an organization that recruits, trains, and staffs a fully built church in an unreached village and community is a beautiful expression of what the Lord has called us to do in the great commission. In partnering with the Petros Network, LIME Light empowers courageous men and women to declare the good news of Jesus and the saving and redemptive power of the gospel. Imagine a community that has never heard of the saving grace of the Bible or any of the stories told within it. From the story of creation to Noah and the great flood, to Moses and the burning bush, to the heroics of David when he faced goliath, we see the beauty and wonder of our Lord. These are all stories that are built into the fabric of American culture and are used to inspire, transform, and shape each of us into more Christlike beings. In addition, these stories give us counsel and hope through the trials and challenges presented throughout life’s many seasons. In America, Christianity is almost taken for granted, as it is the dominant religion, but the reality is that the gospel is life-changing. It is the breath spoken from the creator of the universe to humanity. The relationship with the creator and His creation is intimate and beautiful. As followers of Christ, it is our commission to share this great news to all the peoples of the world. Have you ever considered what it would be like to not know Jesus Christ? What do you think it would be like to have never heard about the creator of the universe? Could you imagine living an entire lifetime and never knowing God and then one day hearing for the first time the word that was breathed from God into the text of the Bible? It is a beautiful picture, isn’t it?